Spee-Lunker Cave was a dark ride attraction that existed in Gold River Adventure's current building from 1964 through 1991. The ride consisted of various scenes of Spee-Lunkers participating in random activities. Though the ride had no storyline it was easily a guest favorite. The unique part of the ride were the Spee-Lunkers themselves. The Spee-Lunkers were exclusive to Six Flags Over Texas and are still talked about regularly today. 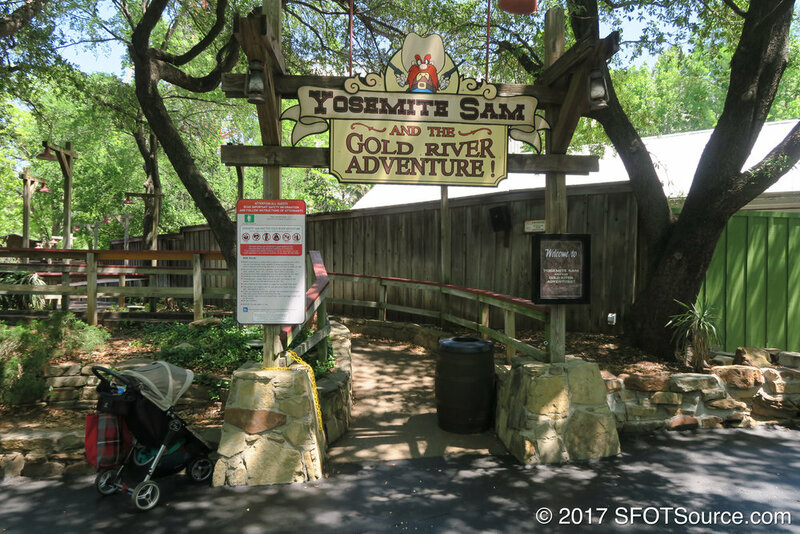 Six Flags Over Texas has teased Spee-Lunker activity even posting Spee-Lunker signs throughout the current Gold River Adventure layout. Spee-Lunker fans have gone as far as starting online petitions in an effort to bring the Spee-Lunker's cave back some day. 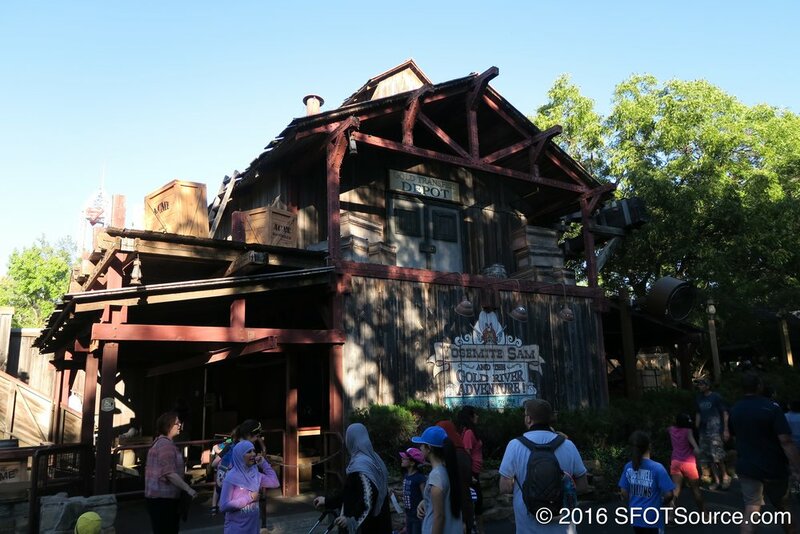 Spee-Lunker Cave is removed and Yosemite Sam & the Gold River Adventure is installed in its place.